Walking down the lane towards the Old Church at Bonchurch, it occurred to me that there could hardly be a better setting for an adaptation of the ghostly Dickens tale: just next door is Winterbourne, where the writer stayed while working on David Copperfield, and the lonely trail down to the sea is beautiful but at dusk the shadows could indeed be concealing supernatural beings – if you believe in such things. 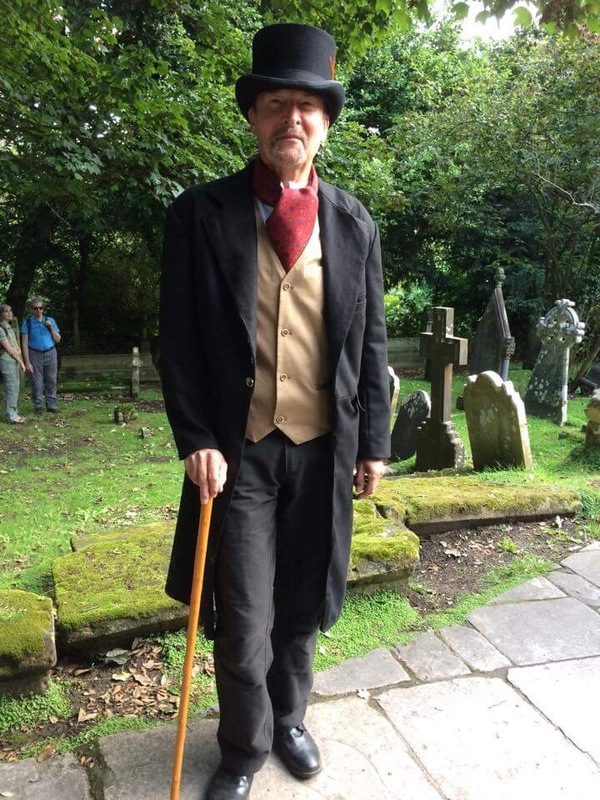 Of course I don’t expect to see ghosts – until there, standing on the church path itself is a Victorian gentleman, replete in top hat and tailcoat…….could it be Charles Dickens himself? The inside of the ancient church – unchanged since Mr Dickens visited it – was packed: The Signalman was the first show at Ventnor Fringe 2017 to be sold out. And deservedly so. 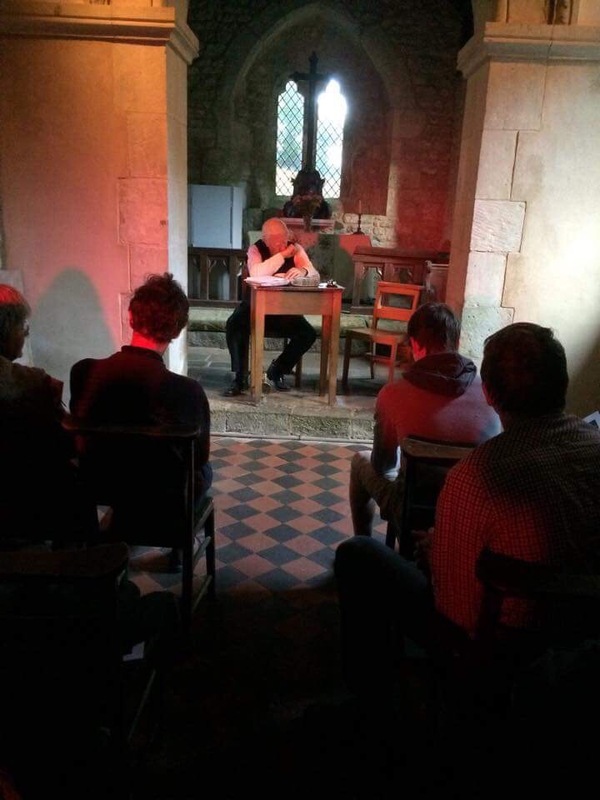 From the Victorian greeting visitors received on arrival, through finding the signalman himself already at his desk inside the church as they entered, to the quality of the performances and the eerie nature of the tale itself, those lucky enough to get a ticket experienced a real treat. I understand there was enough interest to have filled more than three performances and I feel very sorry for those unable to get tickets, especially those who turned up hoping for a few cancellations. But I am sure Origins Theatre Company will respond the obvious and understandable demand for this top quality show. If you still haven’t managed to see The Signalman – and I highly recommend you do – get your tickets for the next performance for sure.